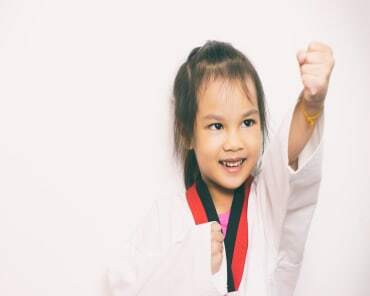 Today is the Day to start Martial Arts! Hello everyone!! It's a great day to start working out. All Sport MMA is for all ages from 3 years & up. Check our schedule for class times & days for kids, teens and adults or call 408-313-9879 to schedule your first class. Mention All Sport MMA Facebook and get 2 weeks FREE trial. Have a BLESSED day! !